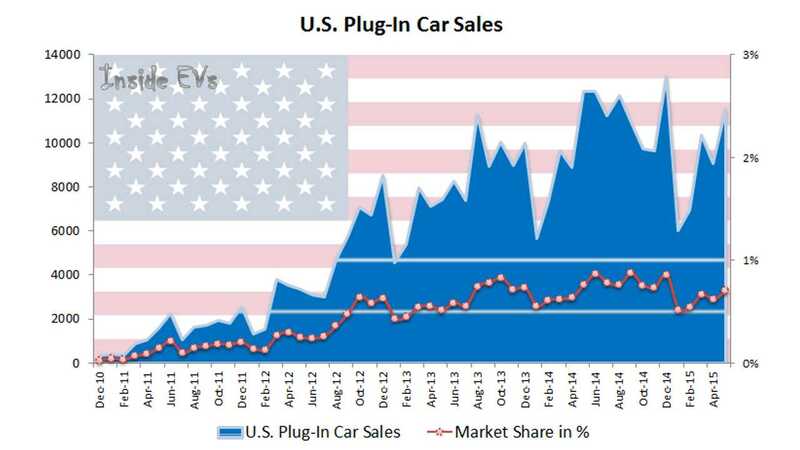 As you've probably already read, US plug-in car sales reached about 11,540 last month, which is 6.7% less than the 12,362 sold in May of 2014. Market share fell down from 0.77% to 0.71%. To not be too pessimistic, both sales numbers and market share were in May the best so far this year; and sales are specifically lower only because both the current generation of Toyota Prius PHV and Chevrolet Volt are out of production while waiting on 2.0 versions. Continuing our in-depth study of the plug-in electric car market, we compiled data published by Electric Drive Transportation Association. What you see below are basically two graphs - one for all-electric cars (BEV) and a second one for all the rest (PHEV and EREV) plus guiding lines for the previous year. 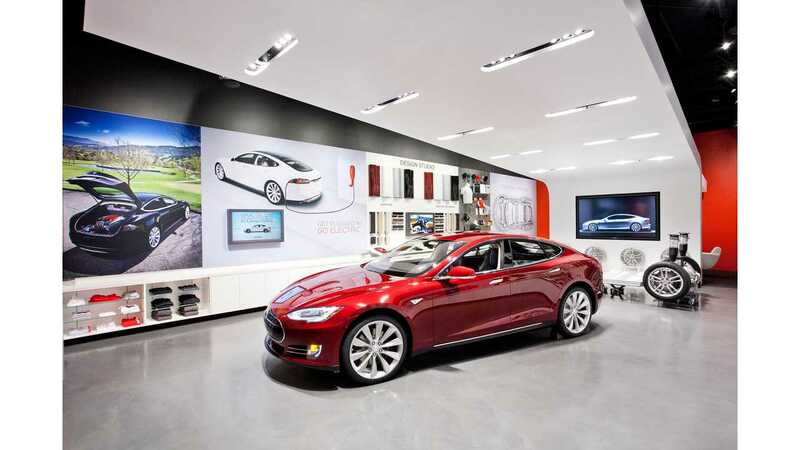 As it turns out, pure electric car sales are developing well. Growth was almost uninterrupted, besides in 2012, when the Nissan LEAF was subjected to criticism because of early battery capacity fade, especially in places like Phoenix. 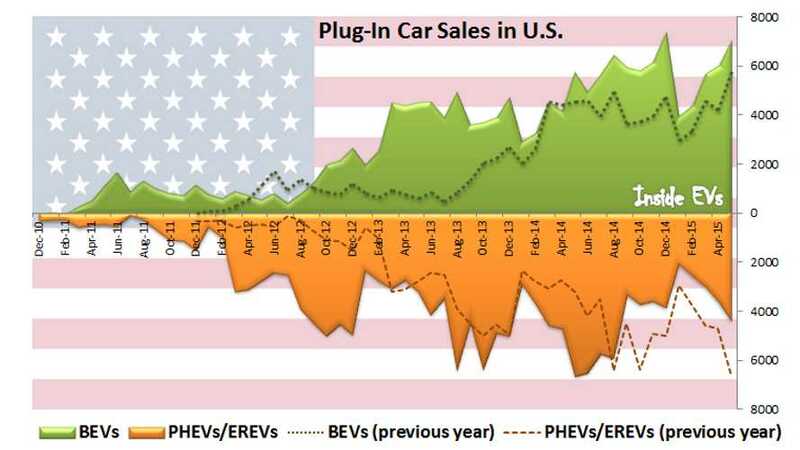 However, below we see a significant drop in plug-in hybrids/extended range cars. We believe that the introduction of the new 2016 Chevrolet Volt will help resume the growth later this year.